Developments in digital marketing have spurred many small business owners to abandon their direct mail strategies for what they believe to be a more cost-efficient solution. Technology has made green printing options a possibility for many businesses and companies. Imagine constructing a recipient list for your next printing and mailing initiative by leveraging mapping tools such as Google Earth. 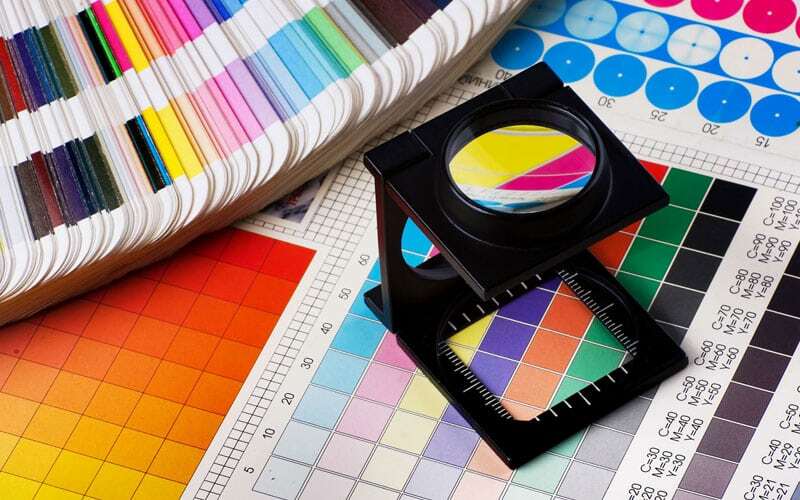 As newspaper subscriptions decrease and advertising revenue within this channel continues to decline, many printing experts have begun speculating over the state of the printing and mailing industry.